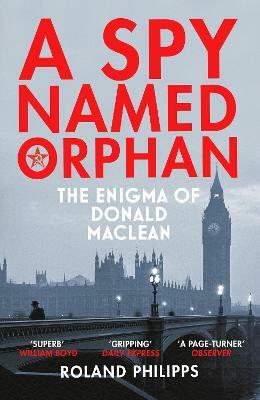 Codenamed `Orphan' by his Russian recruiter, Maclean was Britain's most gifted traitor. But as he leaked huge amounts of top-secret intelligence, an international code-breaking operation was rapidly closing in on him. Moments before he was unmasked, Maclean escaped to Moscow.